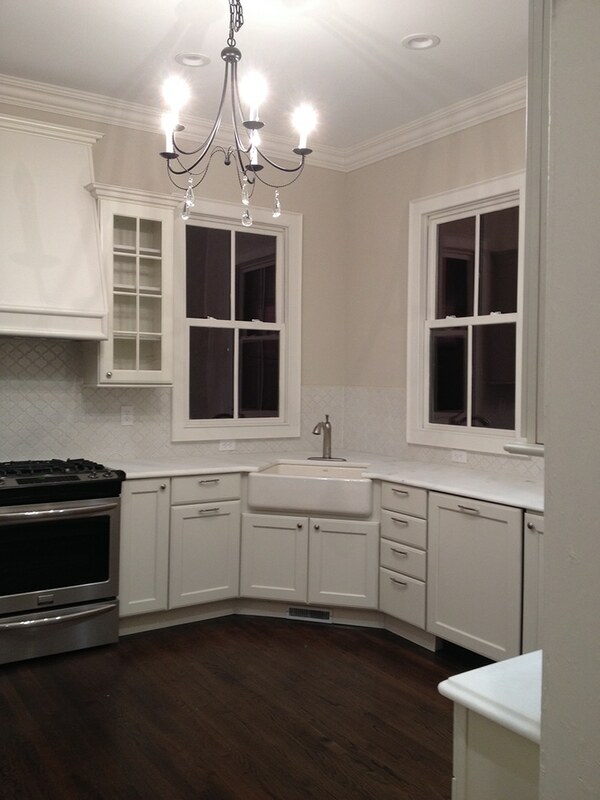 Gemini Design Group is a professional Kitchen and Bath Design company serving the NY, NJ and CT areas. Space planning and design for many rooms of the home are our specialty including: mudrooms, laundry rooms, basements, libraries, bars, studies, butler’s pantries and much more. We specialize in residential design. 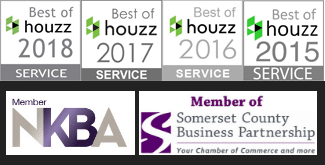 Gemini is proud to have been the recipient of ‘Best of Houzz’ in 2015, 2016, 2017 and 2018. This prestigious award is given for exceptional service, design and execution based on customer reviews. Excellent customer service. A designer is available when you need to answer questions. We stand by everything we sell and want you to be completely satisfied with your purchase. Our aim is to gain referrals from jobs well done. 1. An Initial consultation in your home with a designer. 2. You come to the showroom to look at materials and see the initial visualization of the space. A project estimate will be presented. 3. Discussion about appliance selection. The type of appliances determine the layout of the design. 4. The Designer will create a unique design based on your needs and the geometry of the room. 5. When you are ready and after any changes have been made, it is time to review and sign the contract and order the materials. The contractor has already been out to view the scope of the work and has also given you a written estimate. If permits are required, it is now time to submit them to your local building department with the assistance of the licensed contractor hired. 6. You can expect that the remodel will take anywhere from 4-8 weeks from this point on. Depending on the amount of preparatory work to be done and the complexity of the design. Also, keep in mind that issues arise in construction. A cabinet may arrive damaged or something may be on back order. Always expect the project to take longer and be pleasantly surprised when it is finished faster.